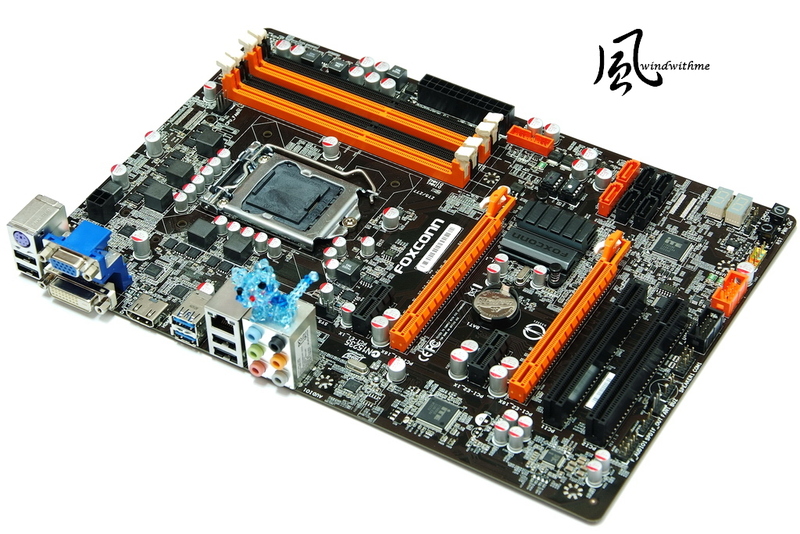 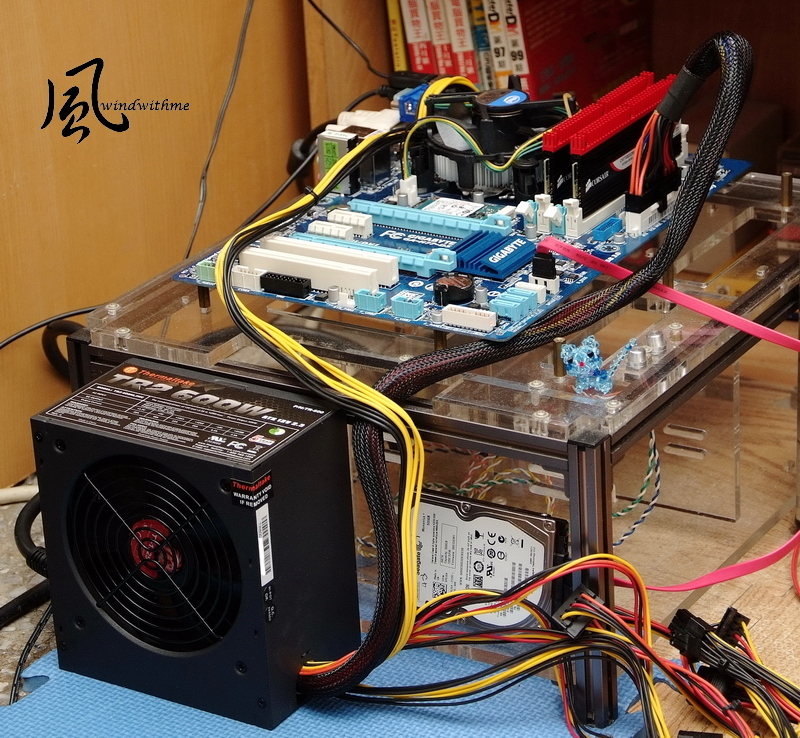 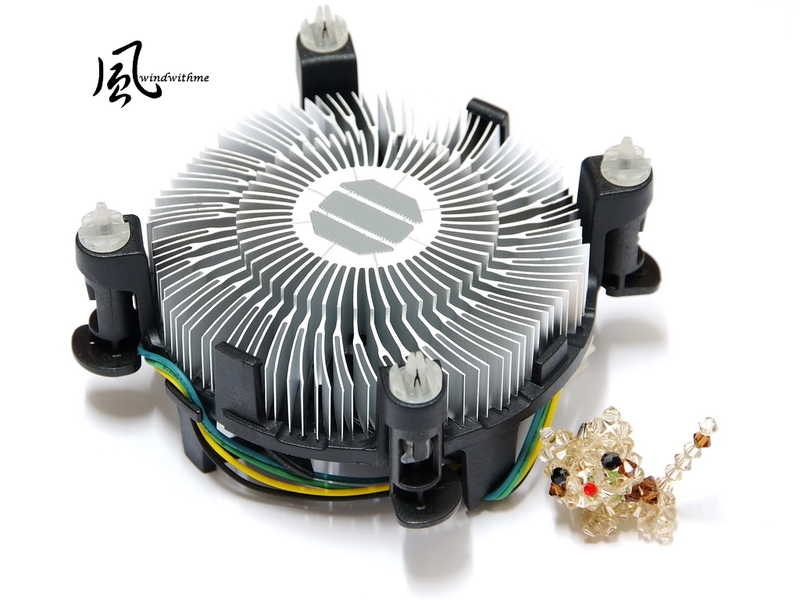 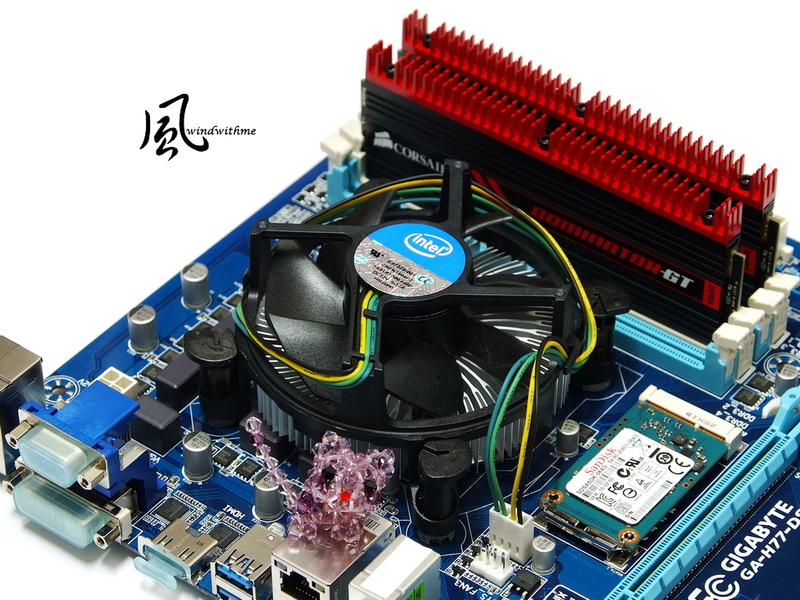 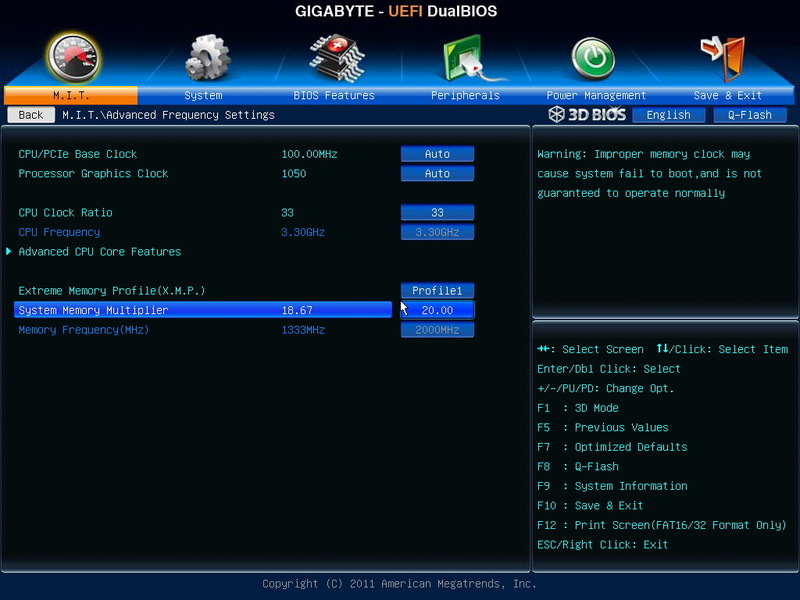 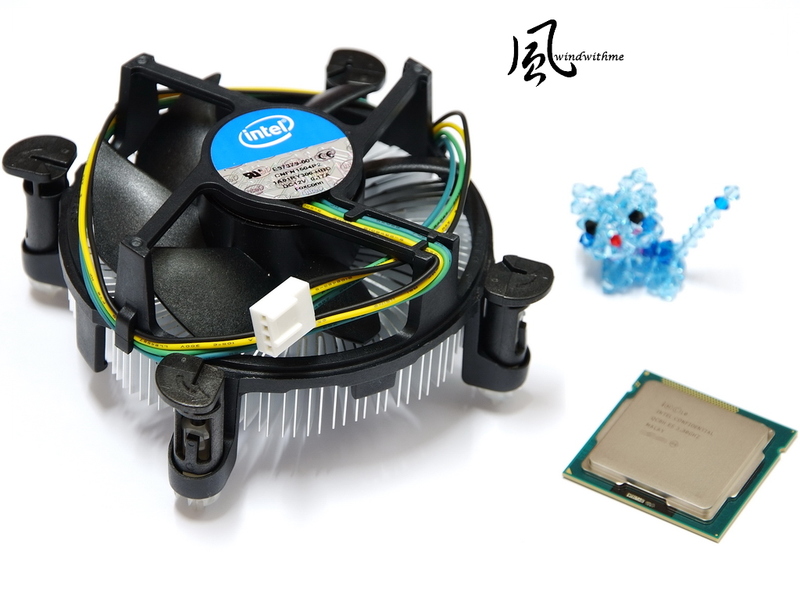 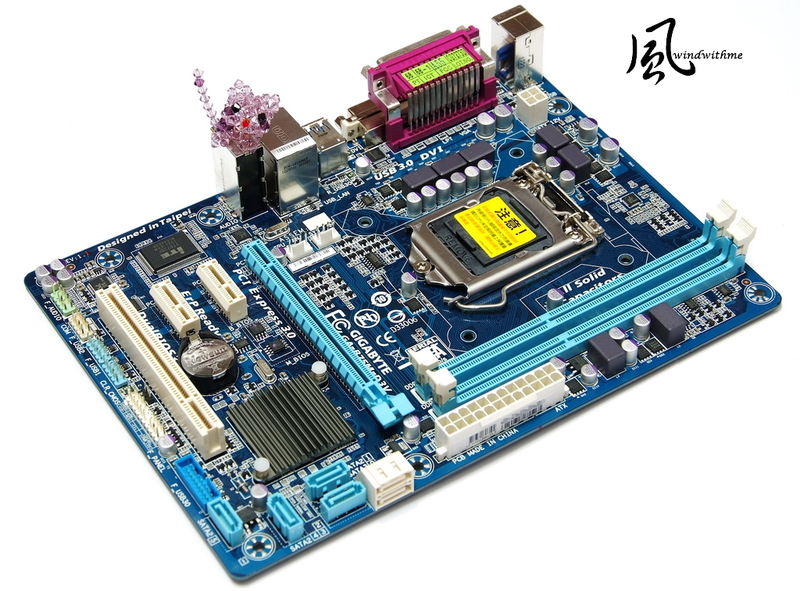 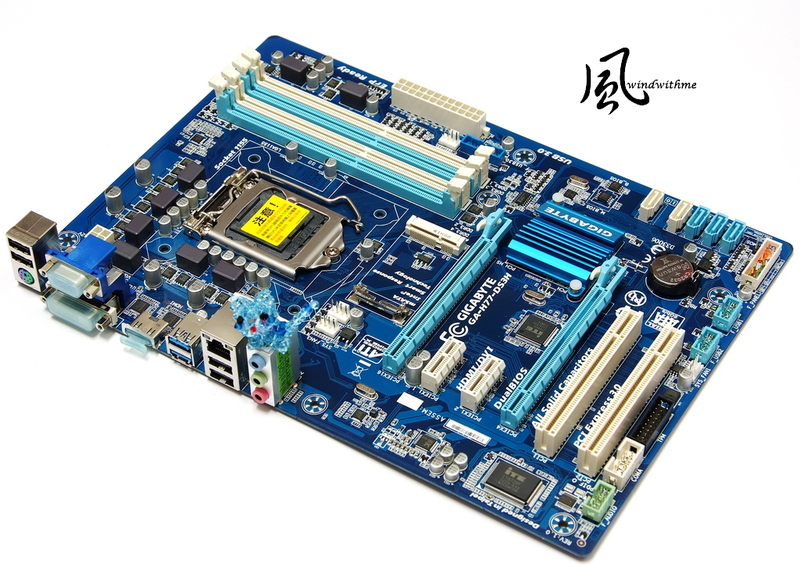 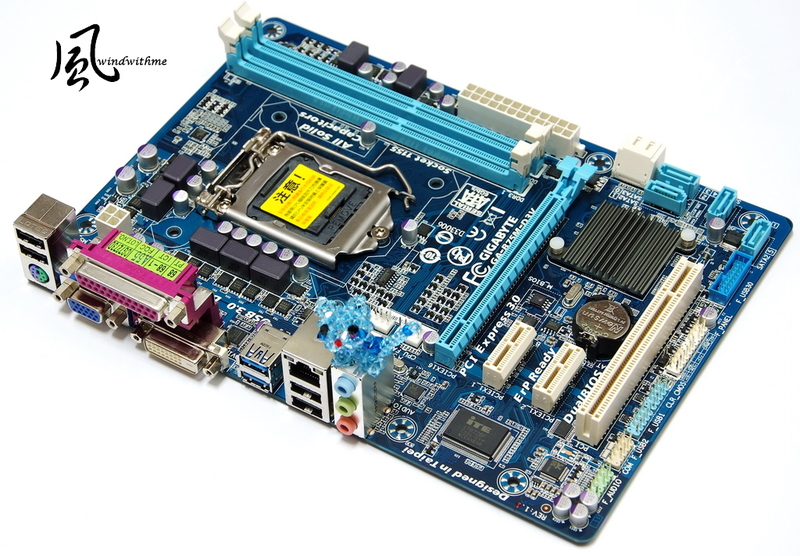 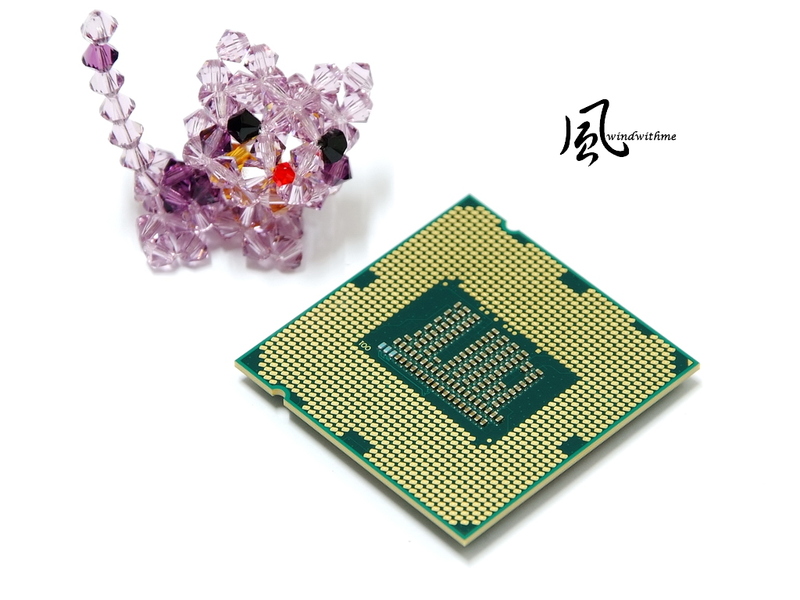 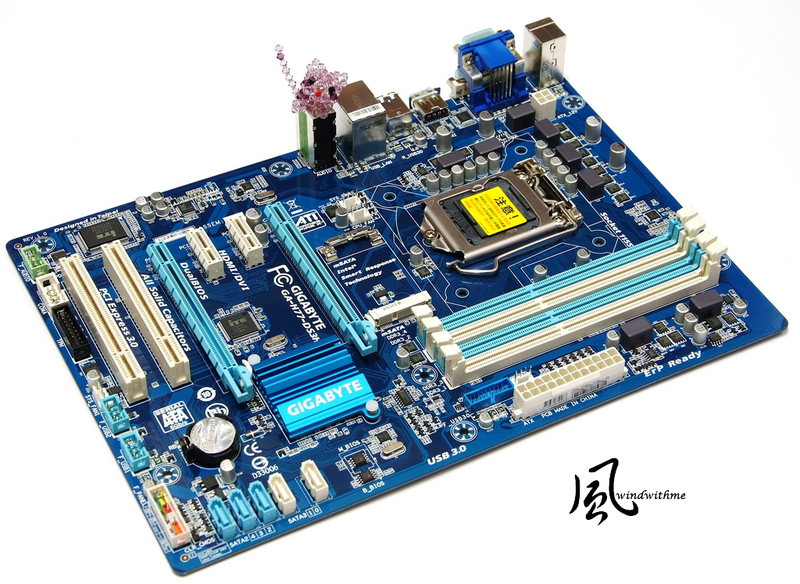 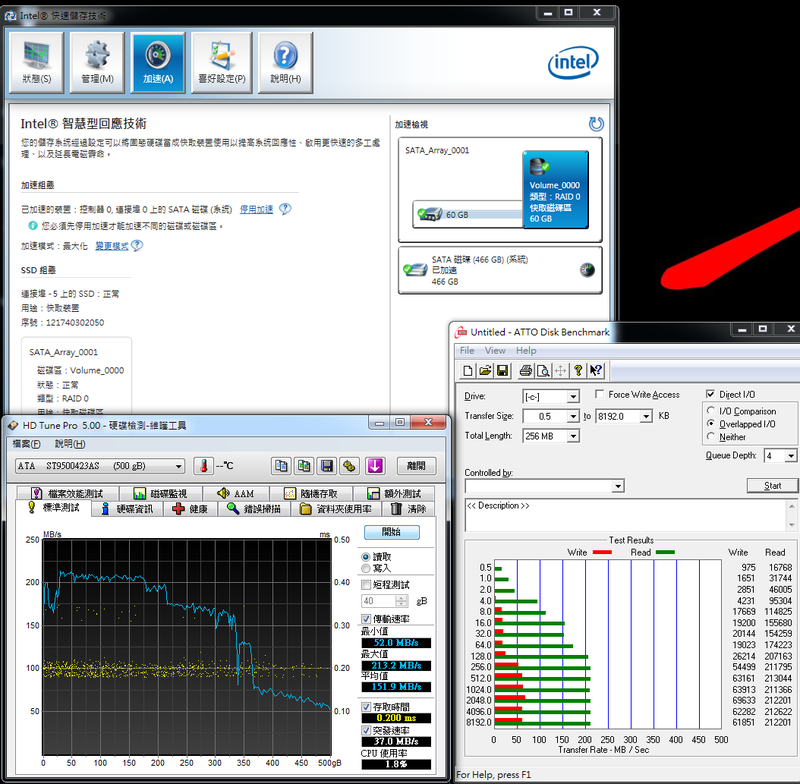 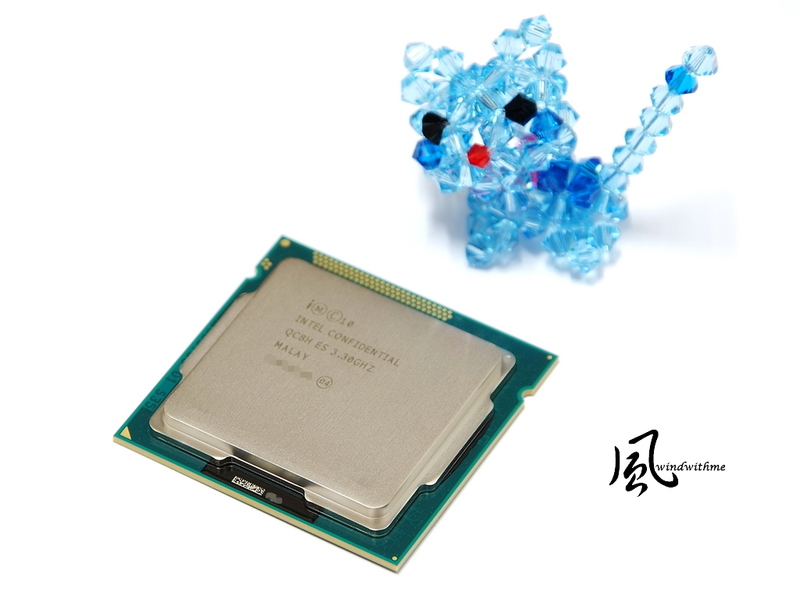 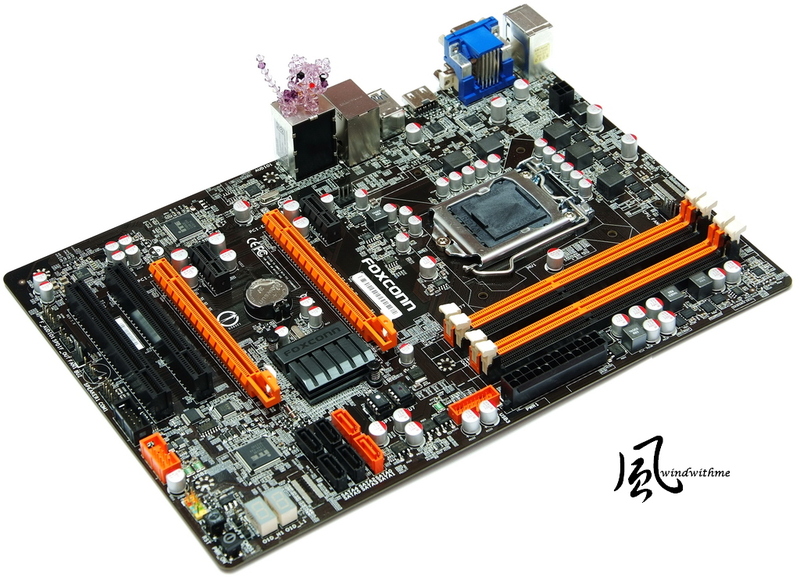 Discussion in 'Intel x86 CPUs and chipsets' started by windwithme, Nov 29, 2012. 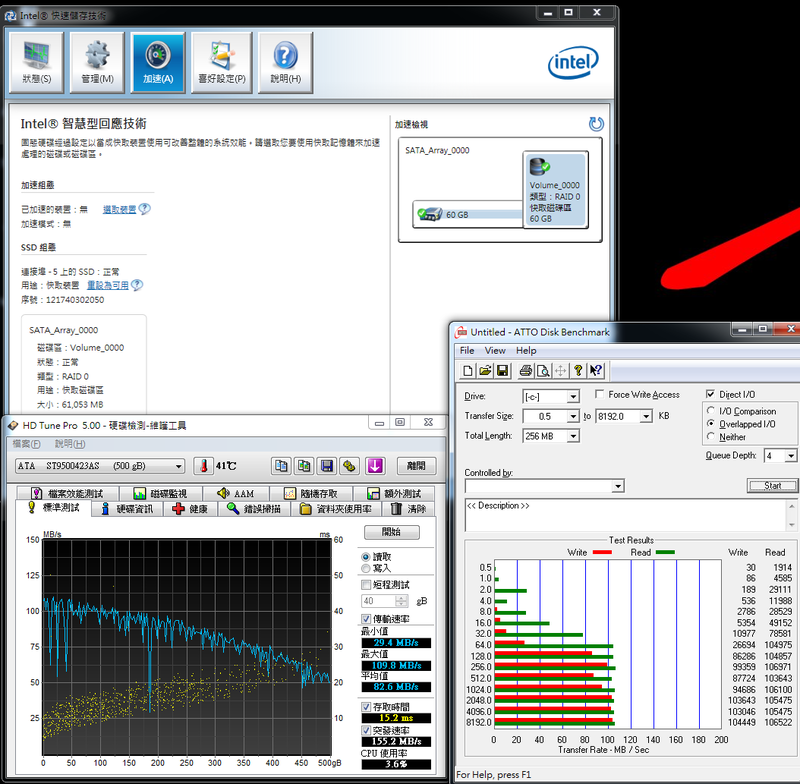 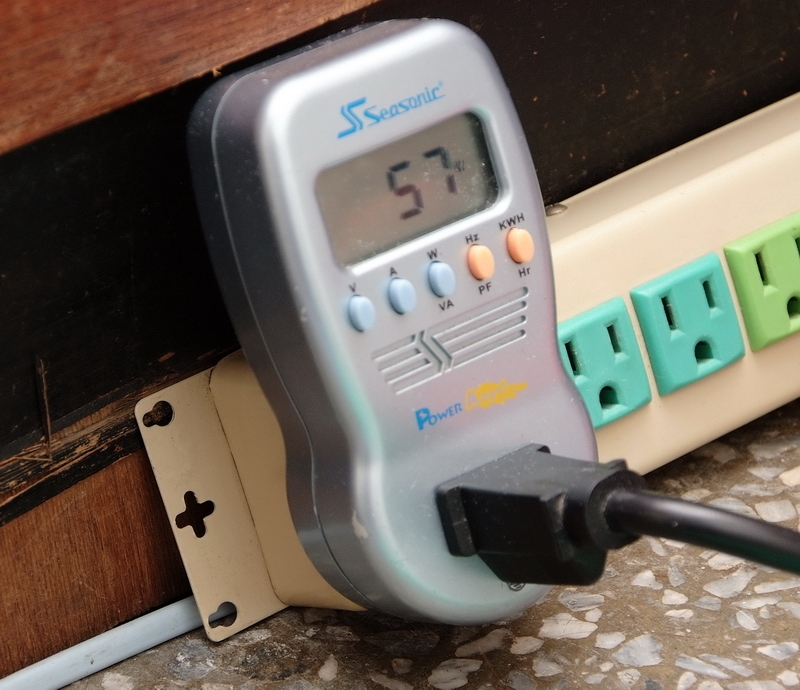 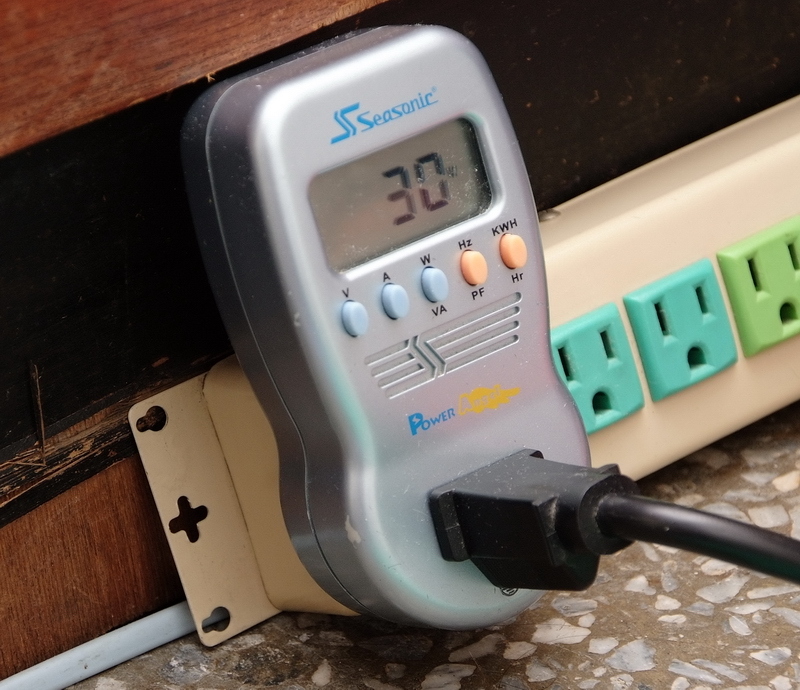 This is also in my blog - WIND3C, All comments are welcome. 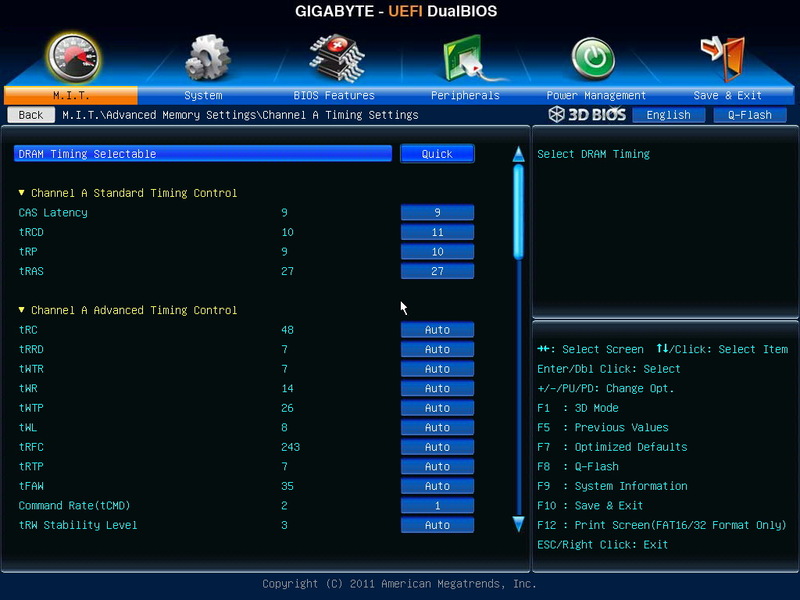 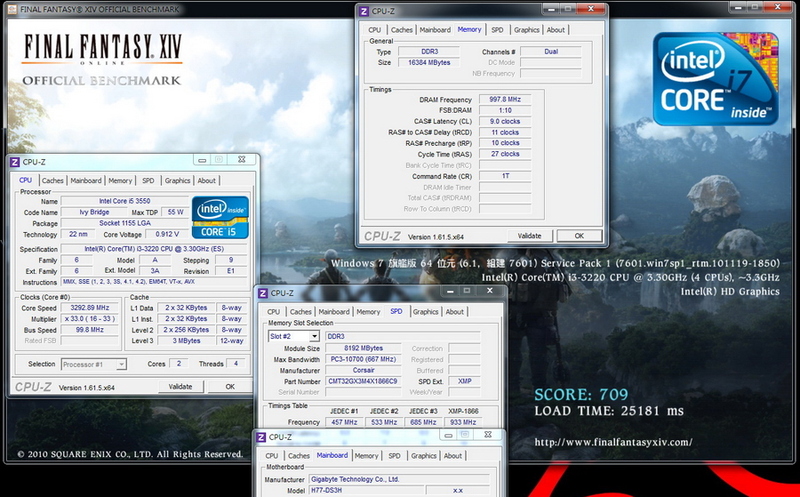 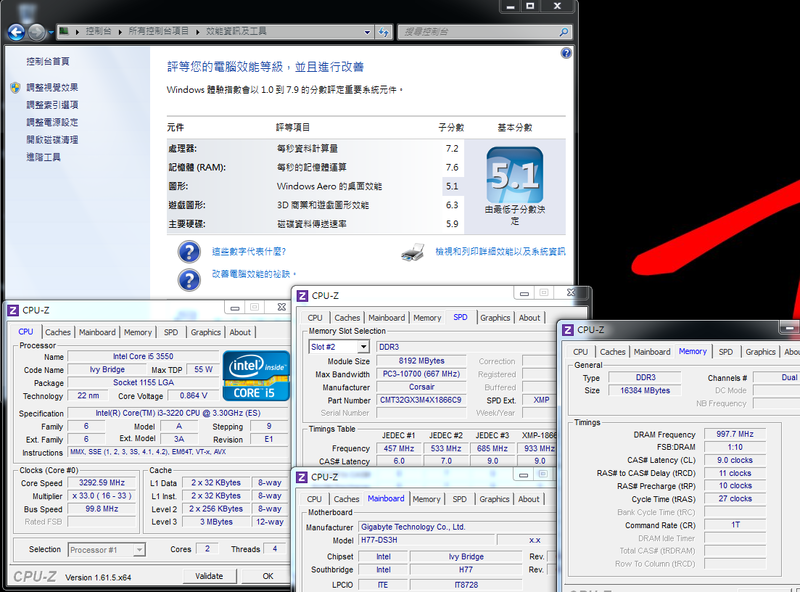 1: your testing i3-3220, but all your screenshots show i5-3550? 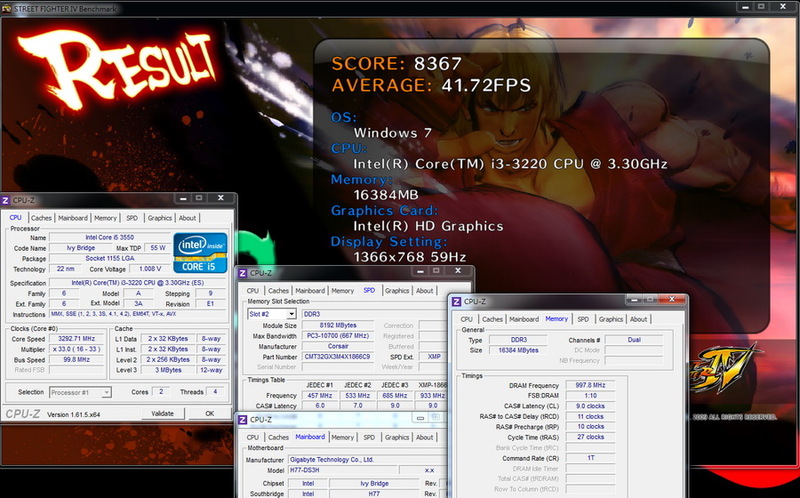 2: and you say it doesnt support hyperthreading but also claim its 2c4t? 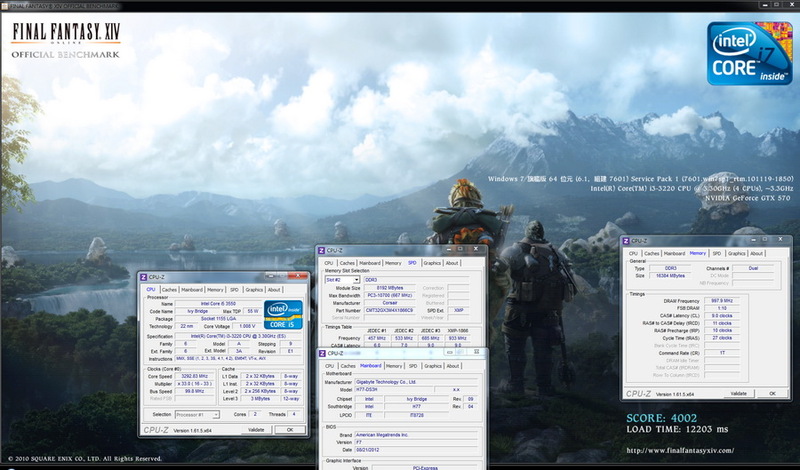 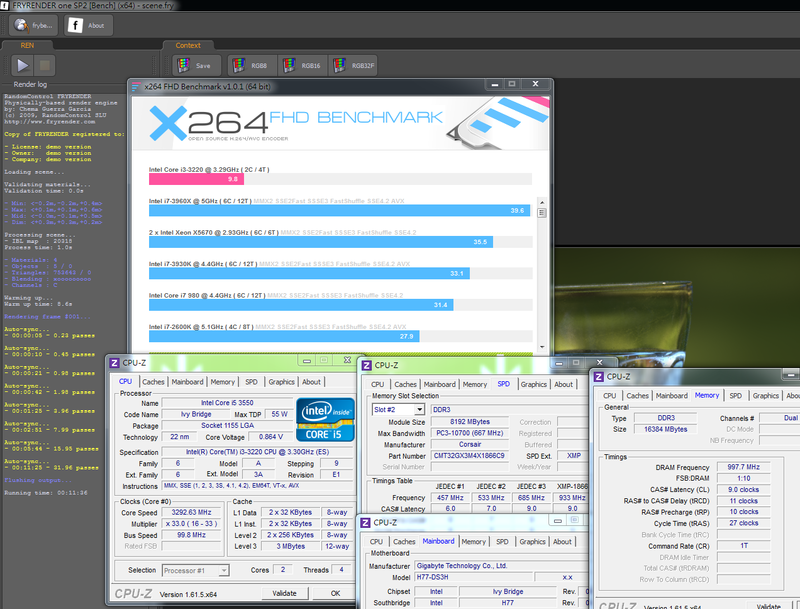 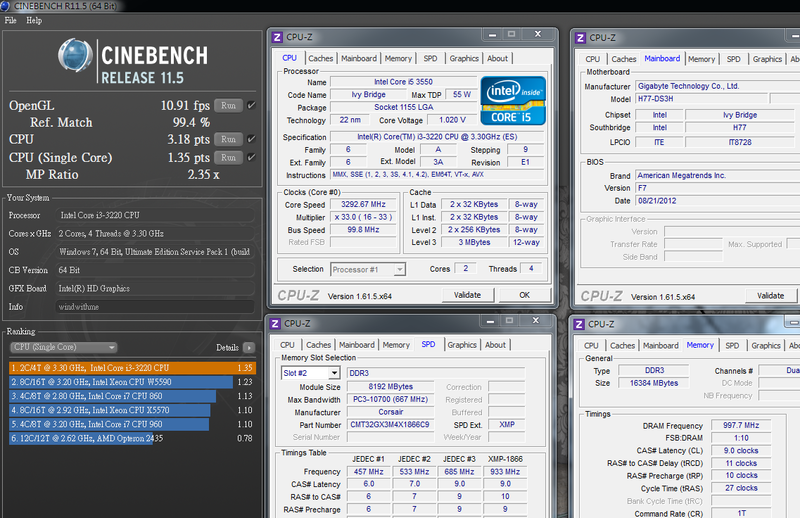 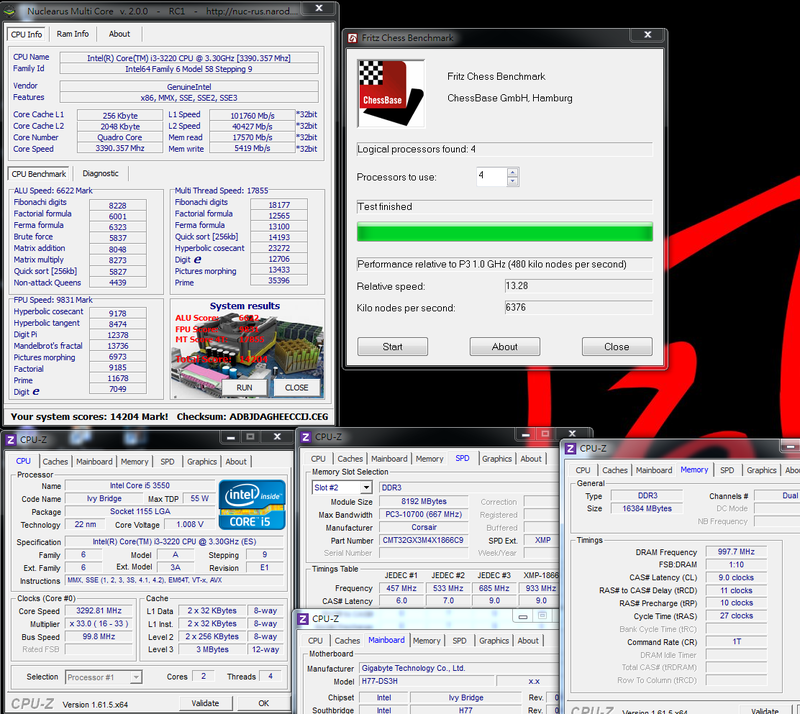 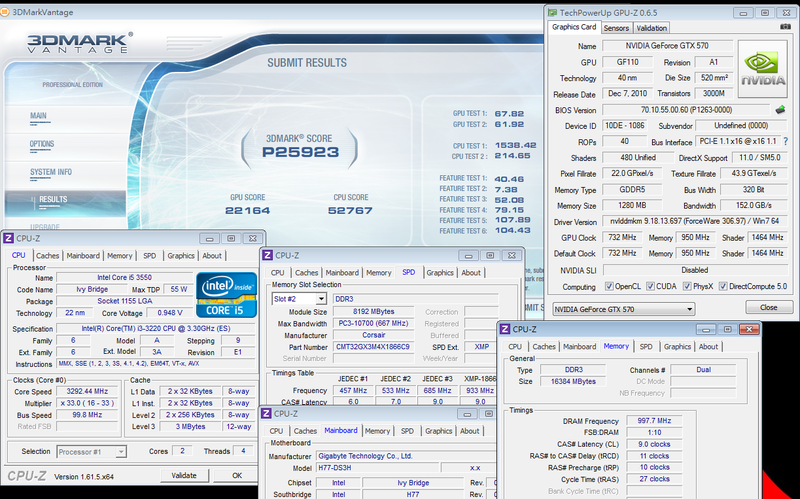 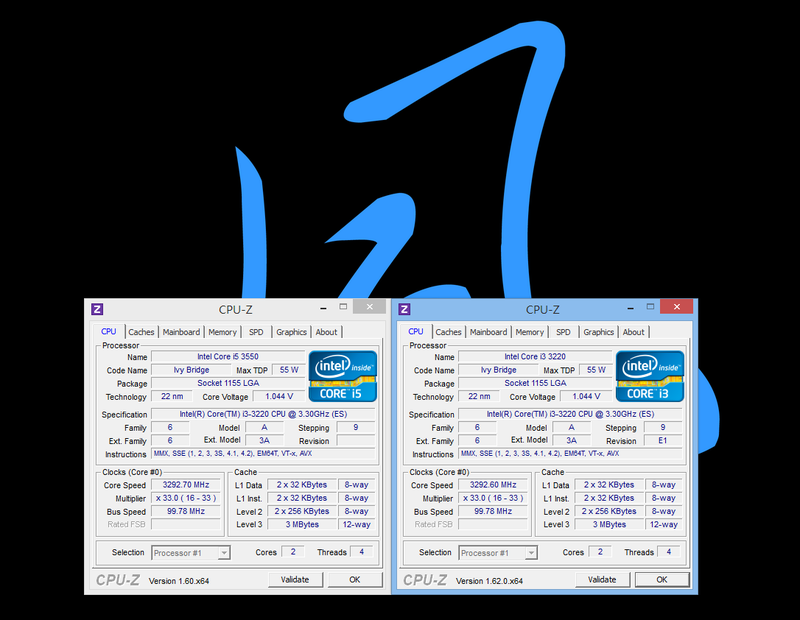 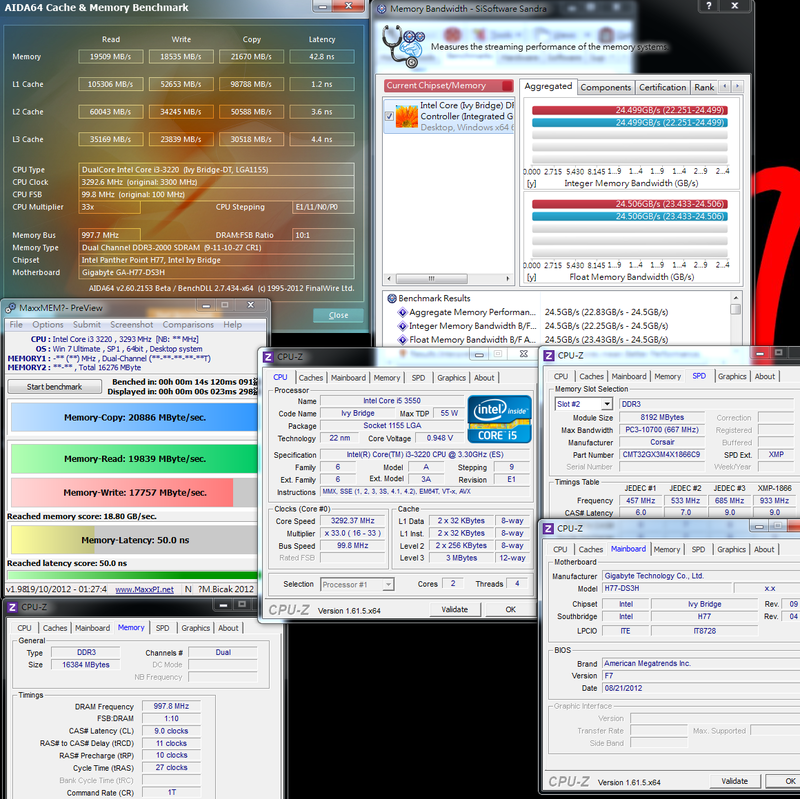 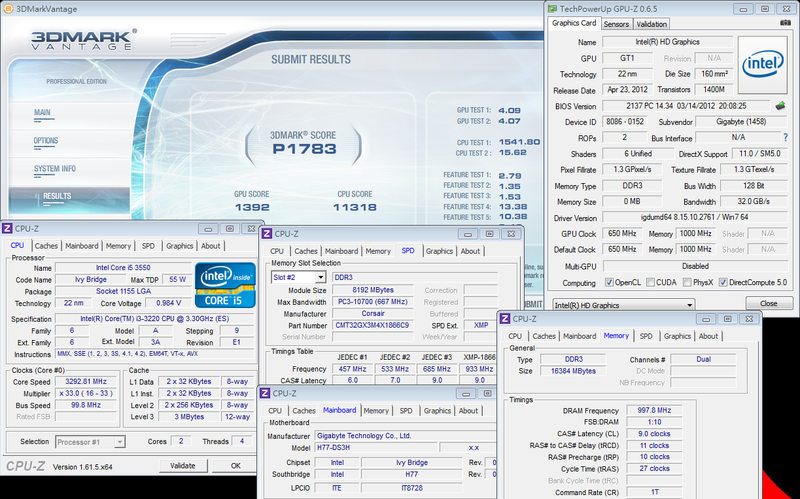 to run 4 threads on 2 cores, hyperthreading is enabled. 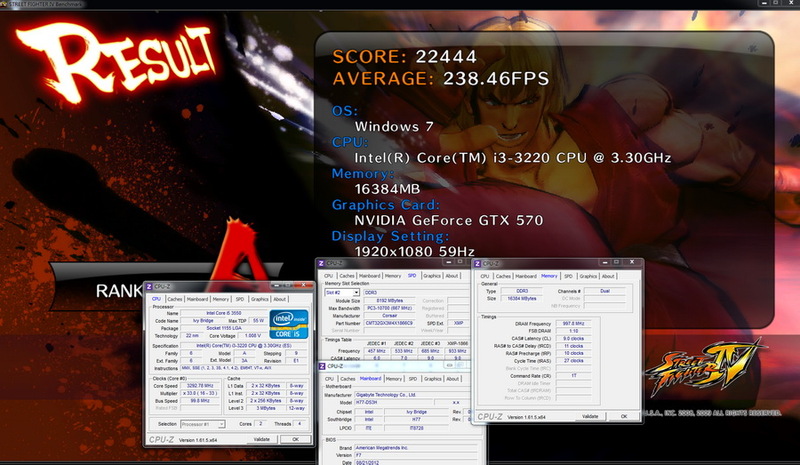 Will the i3 3220 be able to run Dota 2 on full detail with the onboard graphics card? 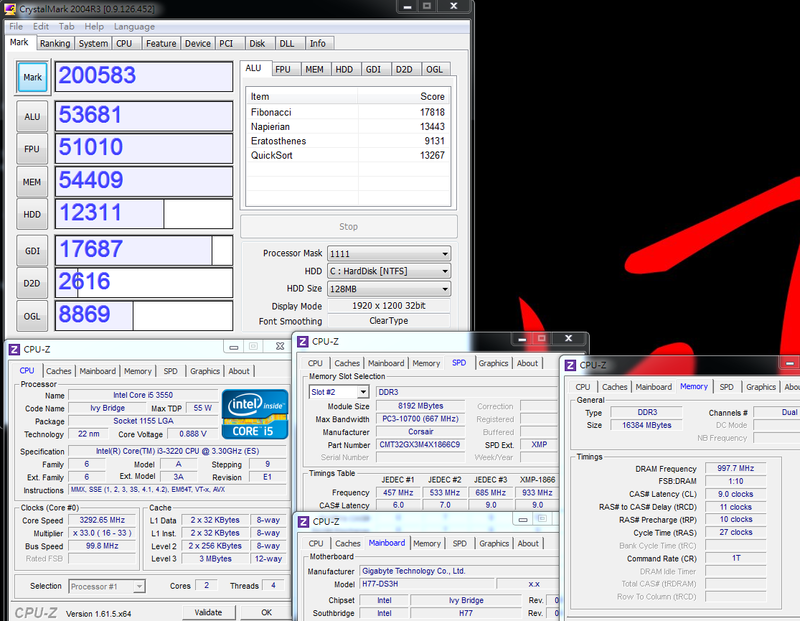 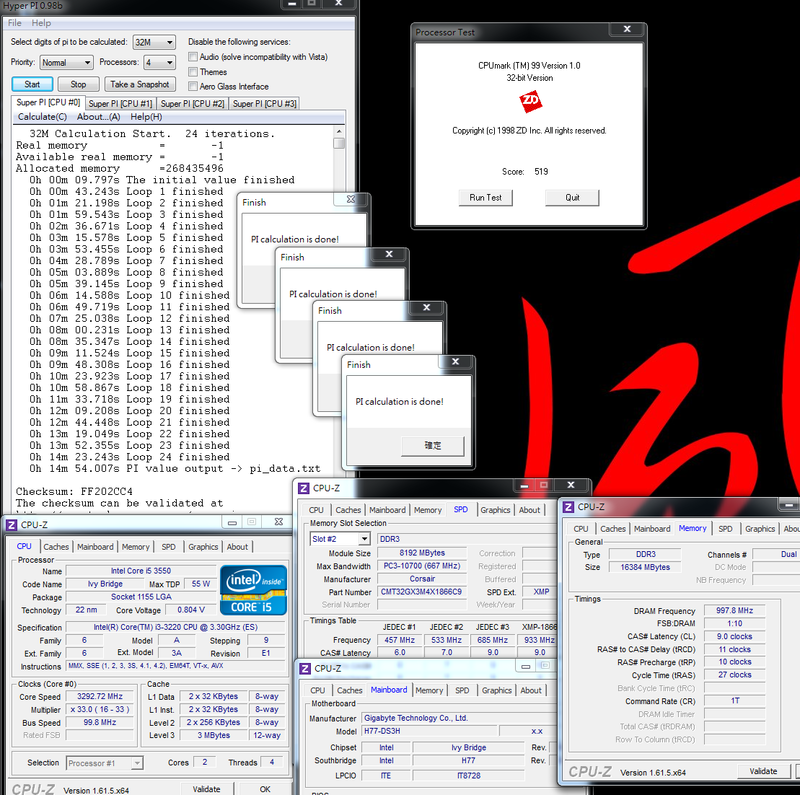 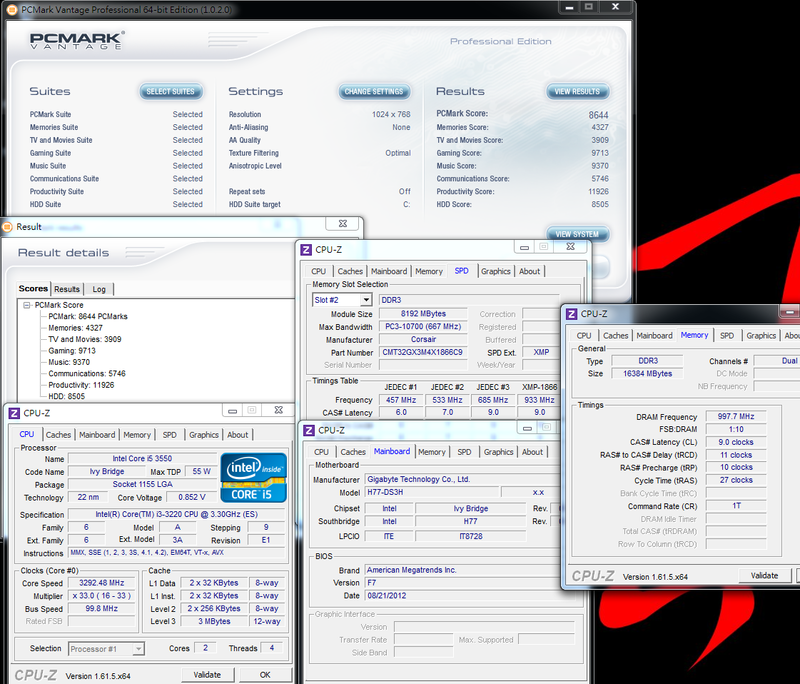 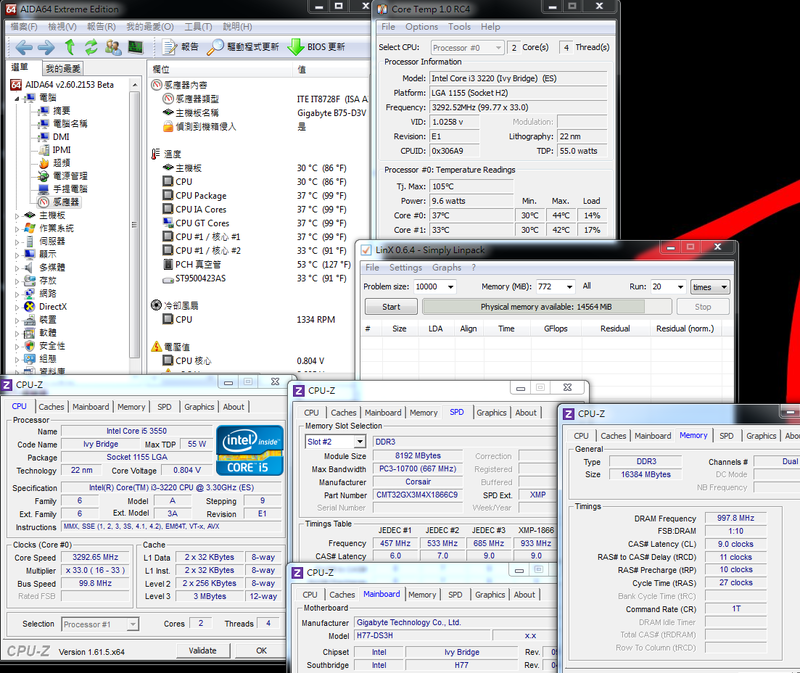 The 3220 is indeed a hyper-threading enabled CPU.